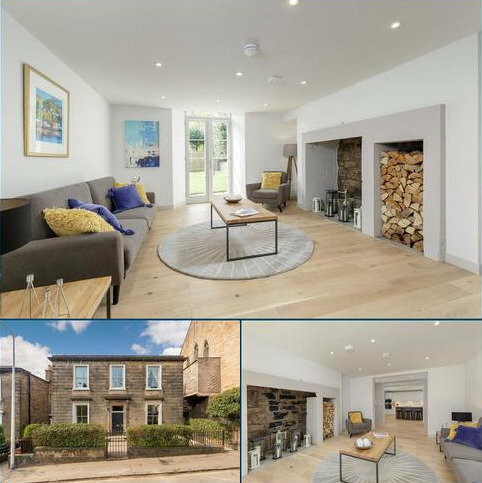 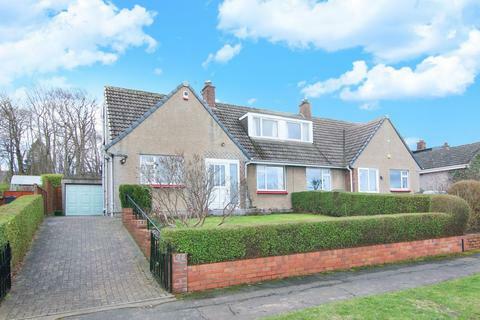 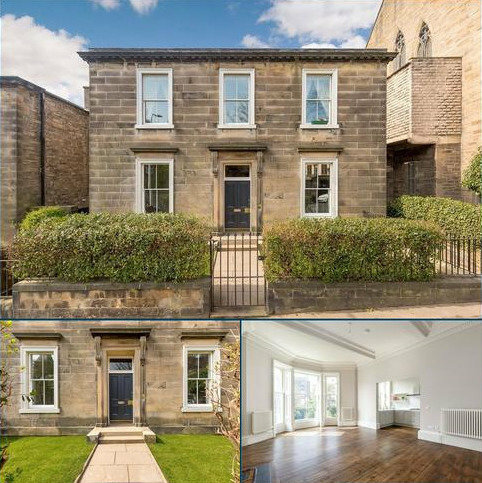 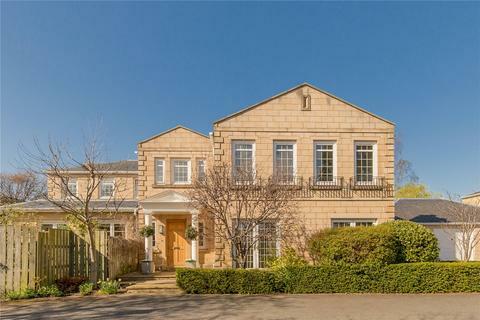 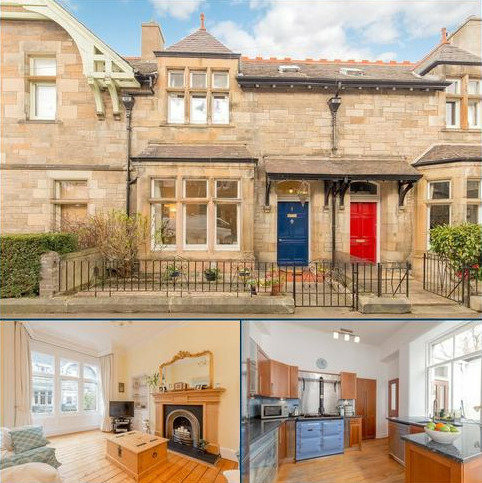 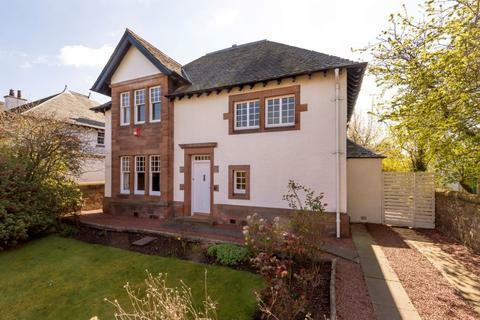 Charming 2 storey stone built Victorian family home with gardens. 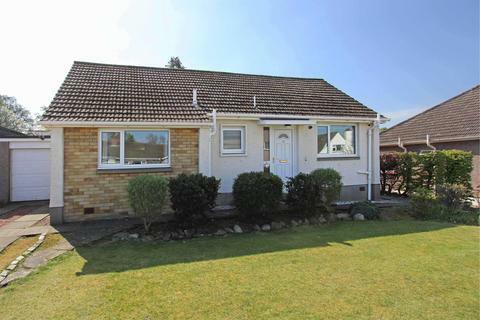 Garage available by separate negotiation. 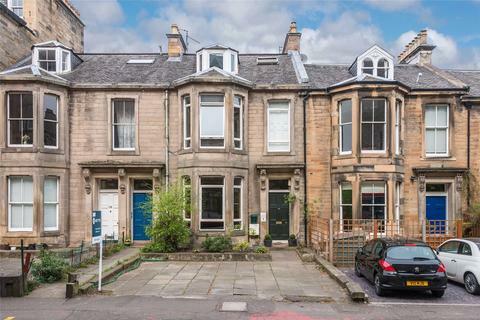 Marketed by Coulters - Stockbridge. 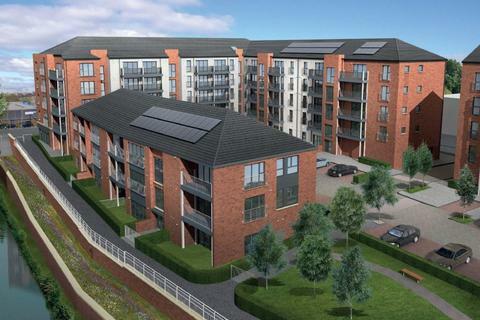 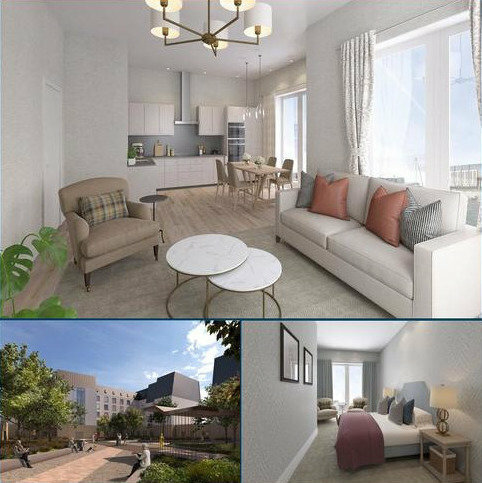 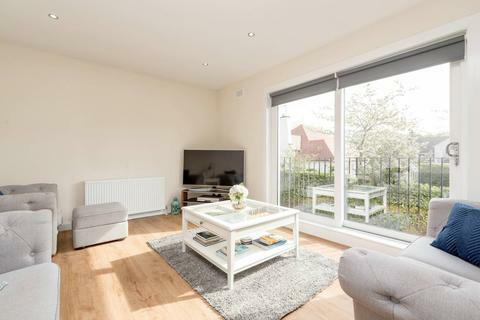 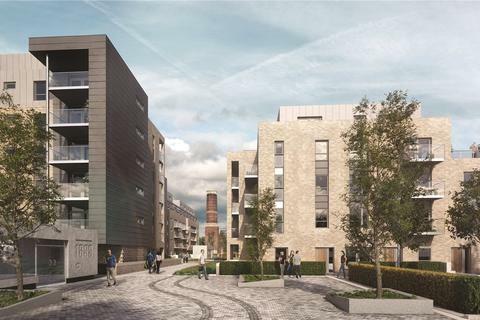 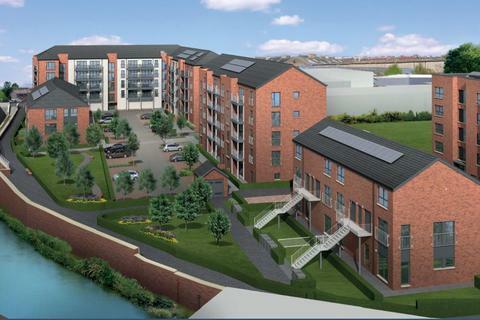 Waterside Walk is a modern development of stunning 1 and 2 bedroom apartments, located on the corner of West Bowling Green Street Edinburgh, EH6.Waterside Walk offers spacious accommodation, quality specification and private car parking. 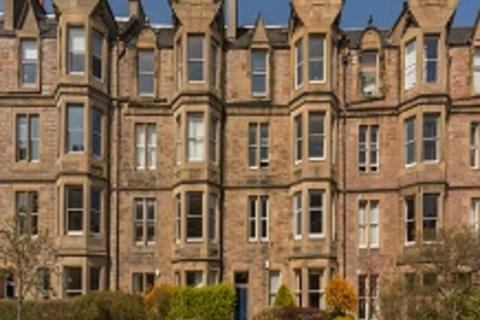 Marketed by G J Hunter Solicitors - Edinburgh. 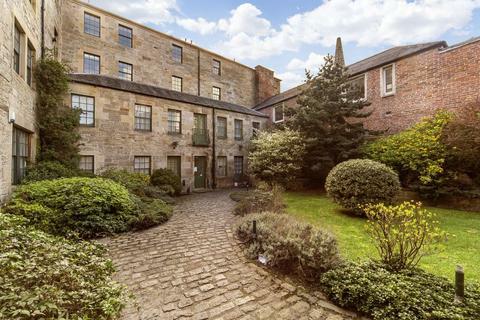 Set within a warehouse conversion on Constitution Street, within the historic Leith conservation area, this one-bed second floor flat promises a characterful home or pied-à-terre at the heart of The Shore. 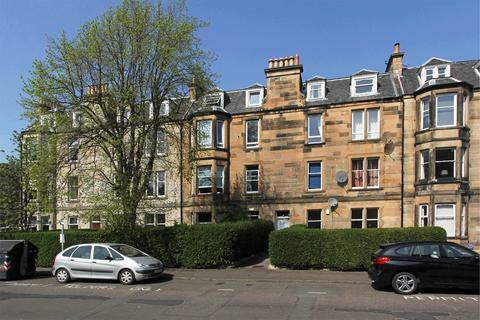 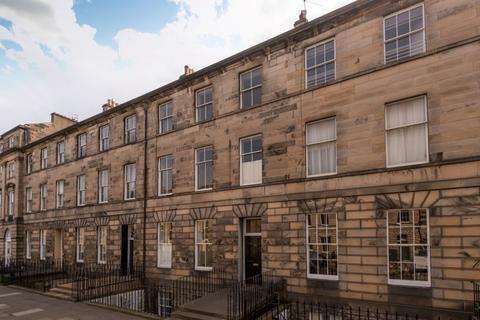 This beautiful flat is in a traditional building in a cobbled street in Marchmont - a wonderful and vibrant area to the south of the city centre. 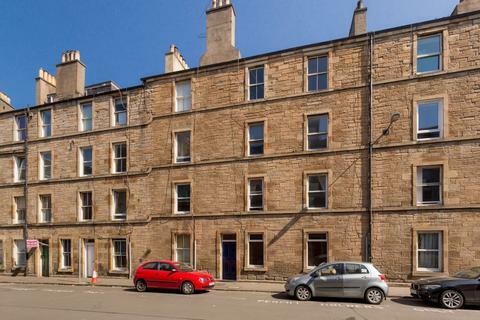 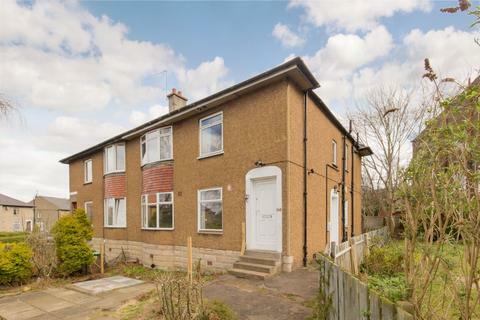 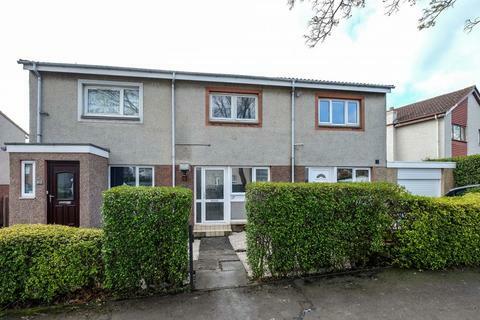 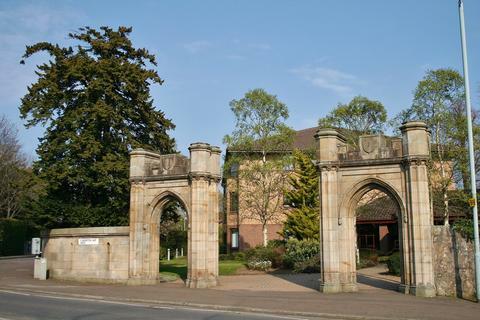 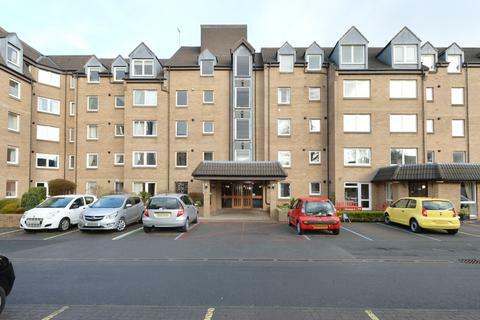 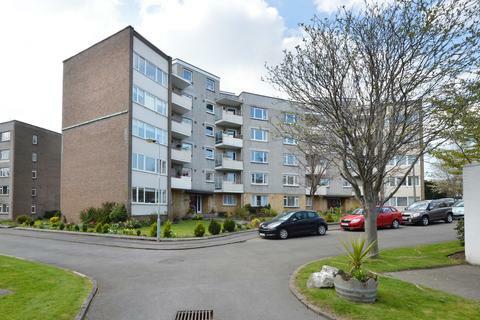 The flat is within walking distance of local shops, supermarkets, bars and restaurants.